The third annual NatureCity Festival kicks off on Saturday, May 23, at the Saskatoon Farmers’ Market. There are over 40 different events from May 23-29 as well as a school program and specialist workshops. Check the NatureCity Festival Calendar for full details. Volunteer at a National Conservancy of Canada volunteer event or take the pledge to complete activities of your choice on your own schedule. The first Saskatchewan volunteer event is in Edenwold on May 29. Join Kelsey Marchand, University of Regina, at the Wings Over Wascana Nature Festival on May 30, for a discussion on how she’ll be tracking the Western Painted Turtles in Wascana Marsh (PCAP-SK speaker series). Partnership For Growth is hosting two open house events from 4-8 pm, June 2 and 3, to introduce the Regional Plan, which is designed to provide a more coordinated approach to regional planning and servicing. The plan will cover the physical, social, and economic circumstances for the Saskatoon region and will have a significant impact on the natural environment. Take a tour or attend a fundraising dinner for the Chaplin Lake Nature Centre on June 5 and 6. 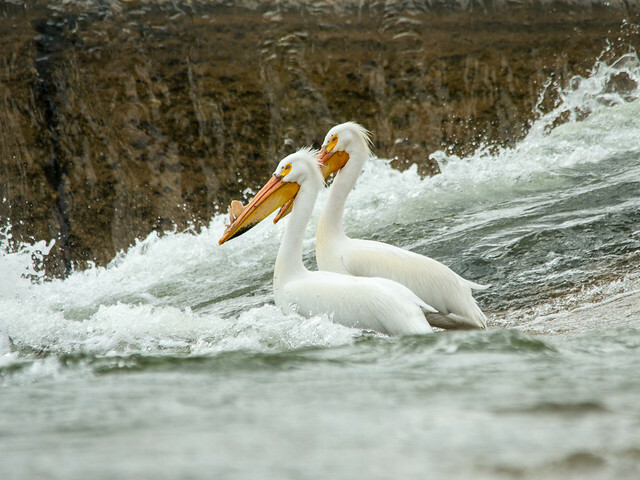 Check out the great photographs of birds at Chaplin Lake on Robin and Arlene Karpan's photo blog. Mark McLaughlin from Timber Timber is offering a permaculture workshop series designed to build the capacity of Saskatoon’s permaculture community. The workshops will be held at The Hollows from 11 am to 1:30 pm on June 13 and 27 and include lunch. Early bird deadline is May 31. 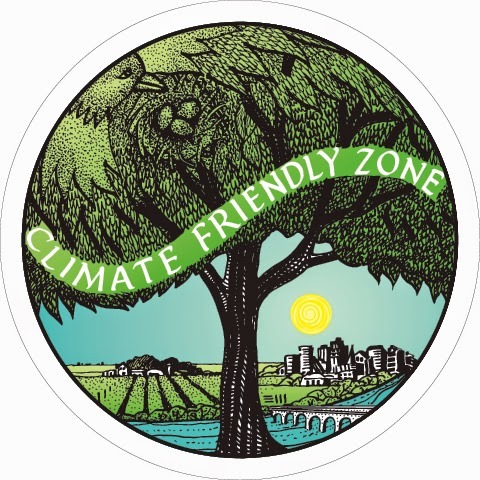 Make a personal commitment to reducing greenhouse gas emissions by signing up for the Saskatchewan Environmental Society’s Climate Friendly Zone campaign. The Saskatoon Seed Library is starting up this year at the Saskatoon Food Bank’s Garden Patch. The SaskHiker website lists hikes and outdoor adventures in all corners of the province. There are directions, background information, and tips.